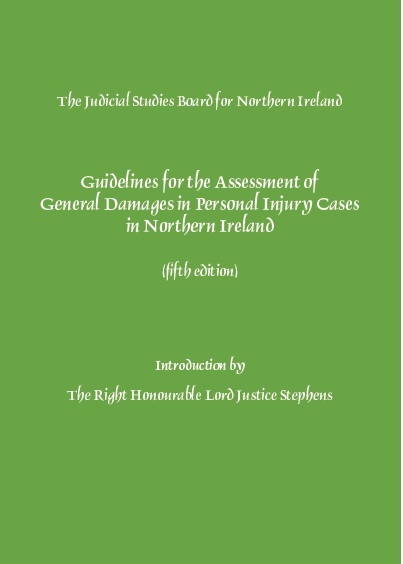 A Committee of the Judicial Studies Board under the chairmanship of Lord Justice Stephens has produced a 5th edition of Guidelines for the Assessment of General Damages in Personal Injury Cases in Northern Ireland (the Green Book) which will be effective from the date of publication which is planned for 25 February 2019. This edition will be available in hard and soft copy. The hard copy edition of the book is being distributed by the Law Society Library and Bar Library and can be purchased at both locations from that date, priced £10. 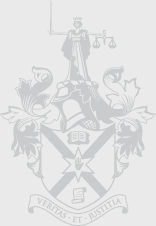 Advanced orders can be placed with the Law Society Library using the attached form. 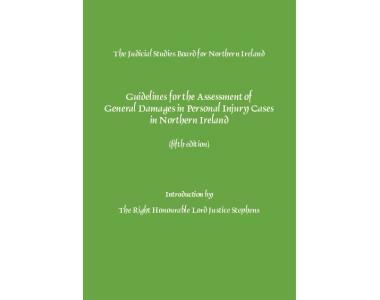 It will be simultaneously published online in the Judicial Studies Board section of the JudiciaryNI website www.judiciaryni.uk/judicial-studies-board-publications, where it will replace the current, 4th, edition.